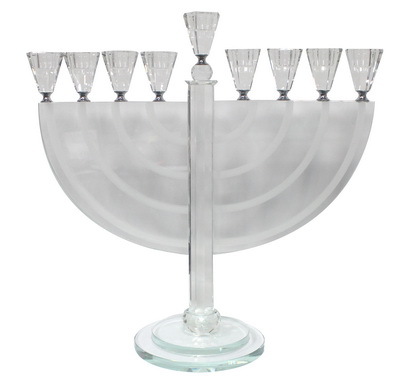 Sculpted after the traditional menorot (candelabras) used in the Great Temple, and sacked by the Romans, this elegant semicircle crystal Hanukkah menorah evokes the spirit of the Maccabees and the miracles of the oil which lasted eight nights although only enough was left for one. 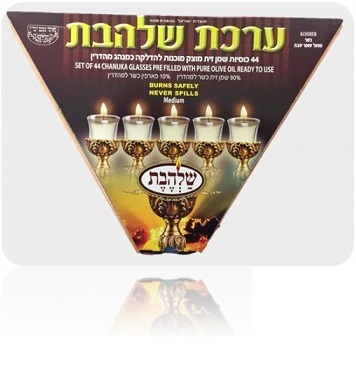 This hanukkiyah is traditional Judaica fit for any evocative home. The semi-circle is one of the oldest shapes for a Hanukkah menorah. This one, with eight candles and a ninth one for lighting the others, is Judaica uniquely suited for the winter holiday of Hanukkah. Any collector should be happy to have this in their home, sitting proudly on display year-round, and brought to the windowsill for the festival of lights. Its glowing cut crystal will bring light to the darkest of nights, and warmth to the coldest winter evening. As for the semi-circular shape of this hannukiyah, scholars can attest to its use in the ancient land of Israel. In the city of Rome there stands an arch that documents and celebrates the Roman Empire’s conquest across the world. Called the Arch of Titus, this massive relic has a bas-relief panel showing soldiers returning from the sacking of Jerusalem. Born upon their backs they carry a seven-branched menorah with semi-circular branches. 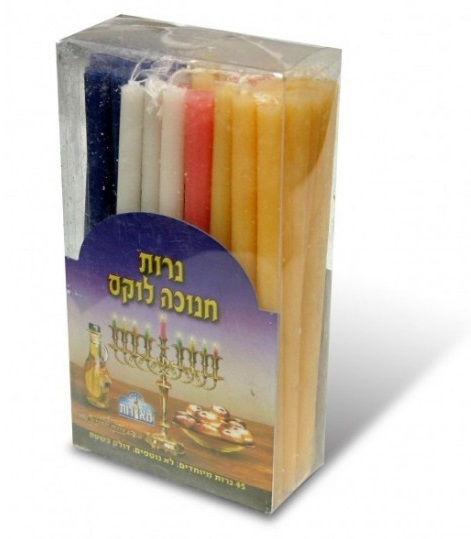 This Hannuka, light your home with history.